FRAMBOISE FASHION by Sarah Mikaela: 100 readers via google and my boyfriend gave me roses! 100 readers via google and my boyfriend gave me roses! My boyfriend gave me beautiful purple flowers yesterday, since we have now been together for 15 months. We don't normally make a big deal out of it, but he sure knows how to make me feel loved. Congrats Mikaela! I wish I had one hundred, but alas, it'll take a while! Your boyfriend is SO adorable for doing that! 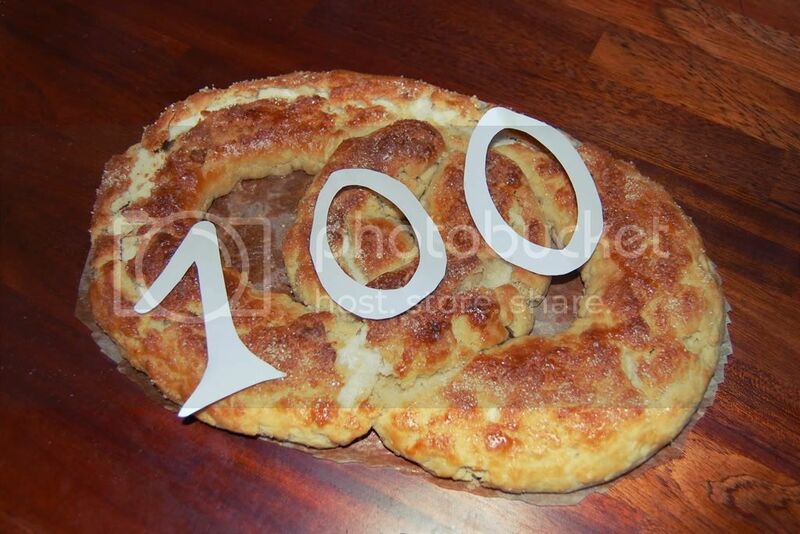 Congratulations on having 100 readers! 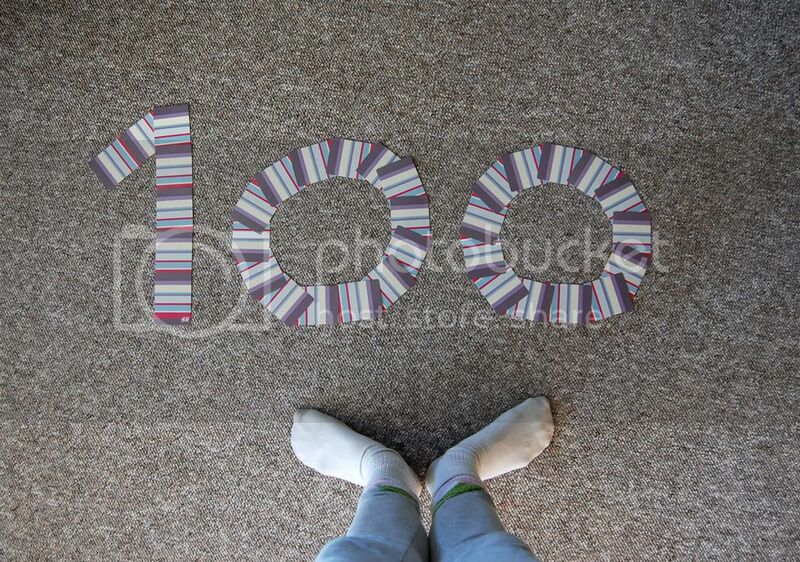 Yay 100!!!!! Happy anniversary for 15 months :) lovely roses.